Another broker agrees that Finance Minister Jim Flaherty’s amortization restrictions have had an impact. Although sales and volume may be up, brokerages are working a lot harder for less pay, Butler points out. 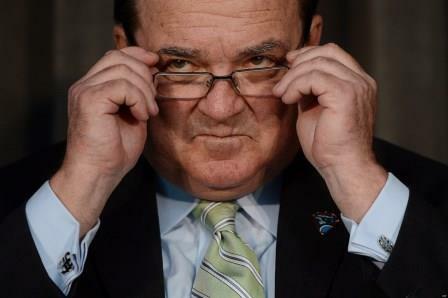 The major restrictions put in place by Finance Minister Jim Flaherty were to cap amortizations at 25 years, and limiting refinancing from 85 to 80 per cent of LTV. Andrew Galea, a mortgage agent with Calum Ross Mortgage, has seen many clients moving to fixed rates to qualify for a mortgage. Brokers and agents immediately saw the effect on first-time buyers, even before the rules came into effect.